University Physics is a three-volume collection that meets the scope and sequence requirements for two- and three- semester calculus-based physics courses. 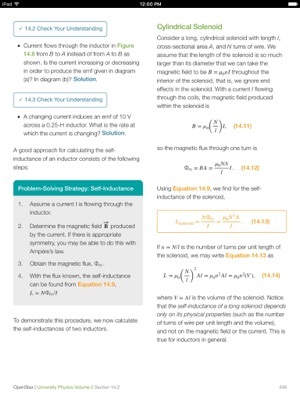 Volume 1 covers mechanics, sound, oscillations, and waves. 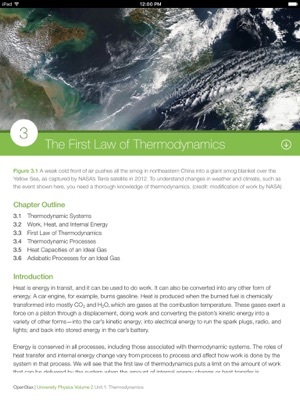 Volume 2 covers thermodynamics, electricity and magnetism, and Volume 3 covers optics and modern physics. 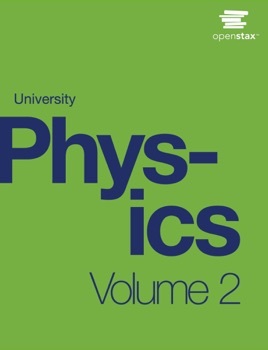 This textbook emphasizes connections between between theory and application, making physics concepts interesting and accessible to students while maintaining the mathematical rigor inherent in the subject. Frequent, strong examples focus on how to approach a problem, how to work with the equations, and how to check and generalize the result. 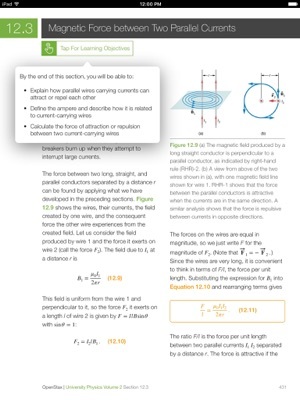 In addition to our textbook web views and PDFs available for free on our site at www.openstax.org, OpenStax is thrilled to offer enhanced textbooks for most of our titles at an affordable price. It’s all a part of our mission to offer high-quality, peer reviewed books at little to no cost, in the format that works best for you. 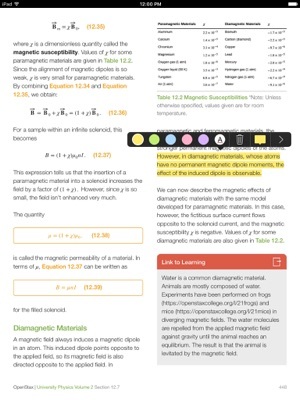 With Enhanced Textbooks, readers are able to download free updates for OpenStax textbooks that contain important corrections and additions. 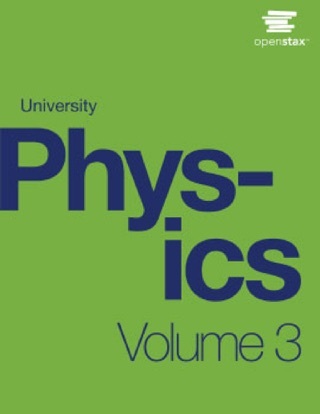 Download future updates to have the latest version of University Physics Volume 2. Afterward, please take a moment to leave a review on the iBooks Store. Your feedback helps us improve our titles. – Complete redesign for a cleaner and more userfriendly reading experience. This is a great book that can really teach you the basic concepts of physics relating electricity. It’s also a great way for schools to help students financially because this book is free. 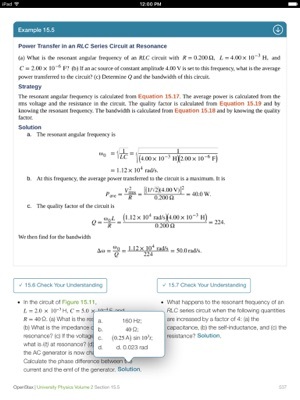 I don’t understand why you have to pay for the book in iBooks when you can literally download the book online in a pdf for free directly from the openstax website.